Join the company that Automotive News named #1 in their 2015 “100 Best Dealerships To Work For” issue. 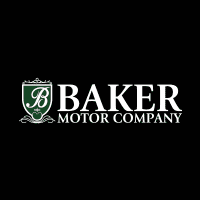 This is the third consecutive year that Baker Motor Company of Charleston has received this title. The dealership ranked #4 in 2014 (and was also the #1 “large dealership’) and #23 in 2013.